The gates to the "Moon" area located at C-7 and M-7 only unlock during Full moon 90-100%. will not remain open at 98% full moon going down. Inside moon examine the ??? marks to find the moongate pass to be able to enter moon at any time of your choosing. Anyone with the pass can open the gates of moon at any time. the ??? for the moongate pass respawns after 20 RL mins I think tho i dont have any confirmation. 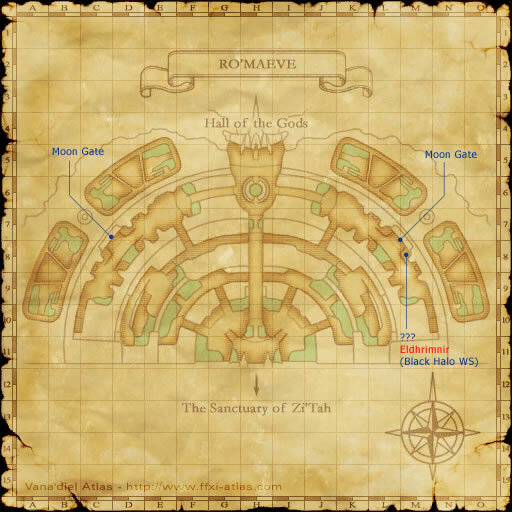 The pass can spawn in left moon or right moon.<br /> <br /> The bridge leading from h-10 to h-7 (from the sanctuary of zhii'tah zone to hall of the gods) only raises on Full moon.  Im asuming this follows the same time schedule of 90-100% moon and will not remain up at 98% full moon going down.